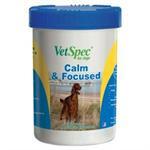 VetSpec Calm & Focused Is ideal for all dogs to help reduce anxiety, help improve focus and obedience, reduce fear of loud noises and help with separation anxiety. 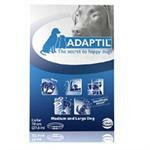 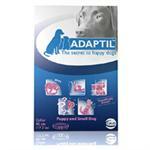 Adaptil offers a natural, convenient and unique solution to canine stress, helping comfort and reassure puppies and adult dogs in challenging situations and prevent or reduce stress-related inappropriate behaviours. 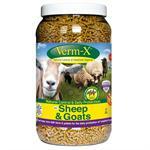 A natural dietary supplement. 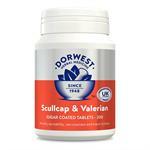 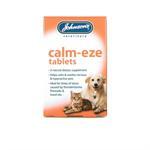 Helps calm & soothe nervous & hyperactive pets. 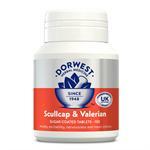 Ideal for times of stress caused by thunderstorms, fireworks & travel. 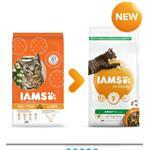 For dogs and cats. 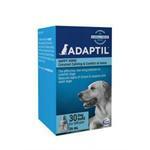 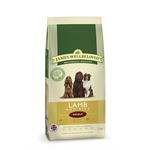 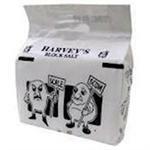 Frightened, anxious, hyperactive and stressed animals can be calmed quickly using this easy to give liquid. 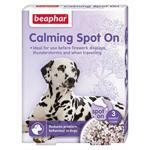 Beaphar Calming Spot On for Dogs can help alleviate problems such as excessive barking, destructive behaviour and inappropriate marking. 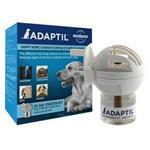 These products can also help dogs and cats feel less apprehensive during difficult times. 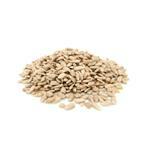 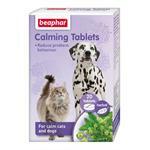 Beaphar Calming Tablets are a herbal supplement for dogs and cats. 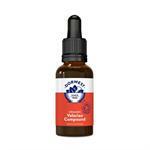 Stress-Less is a completely different sort of canine calming supplement. 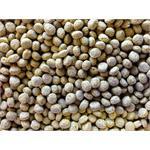 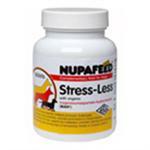 Unlike other products, Stress-Less does not include any sedative ingredients.